We celebrated my nephew's 18th birthday today, and by this evening he desperately needed to go out for drinks. 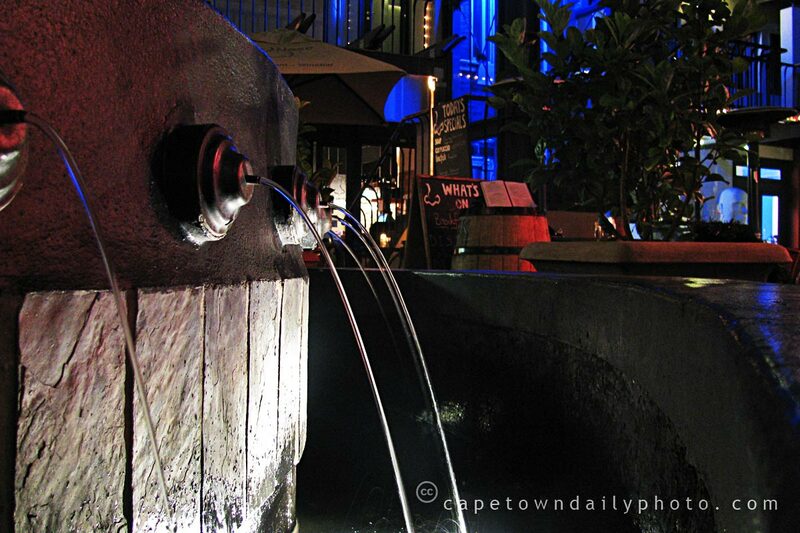 We ended up at Tank in the Cape Quarter - a trendy square with a Cape Malay architecture in the trendy suburb of Green Point (the location of our new football stadium). Posted in General on Saturday, 13 December, 2008 by Paul.